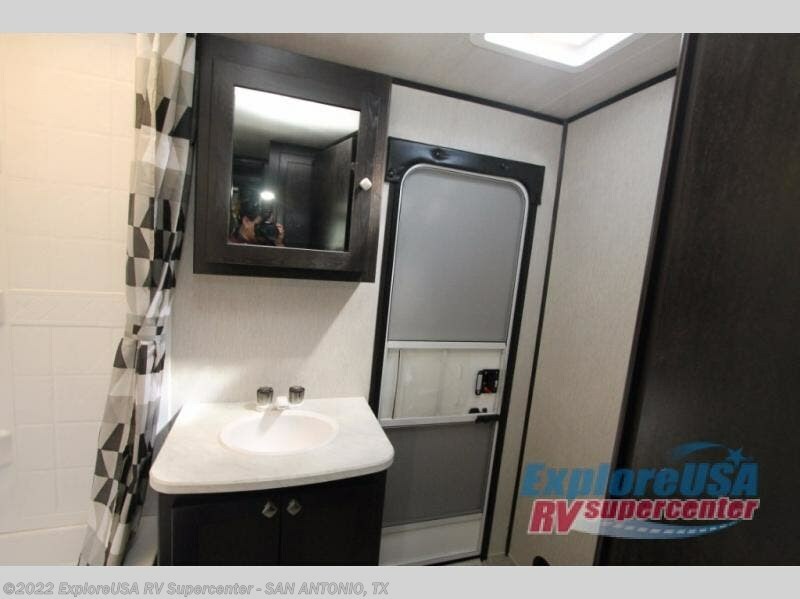 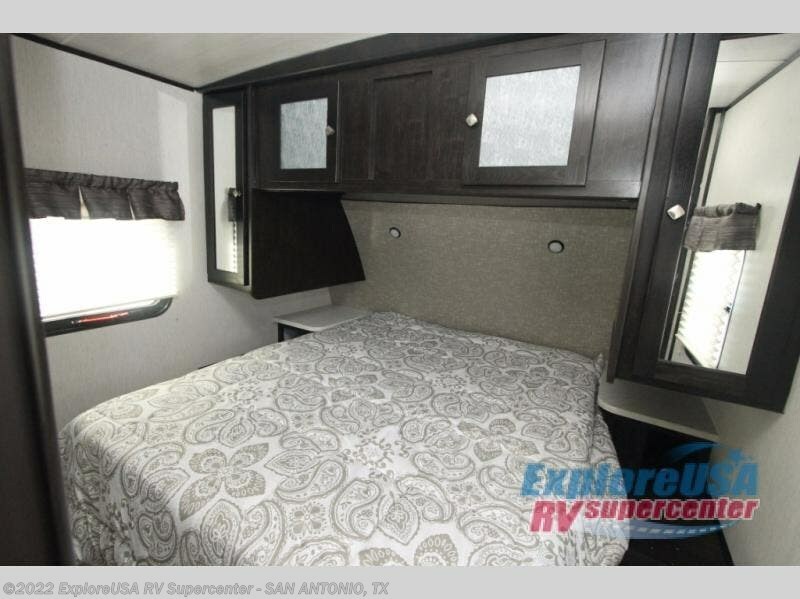 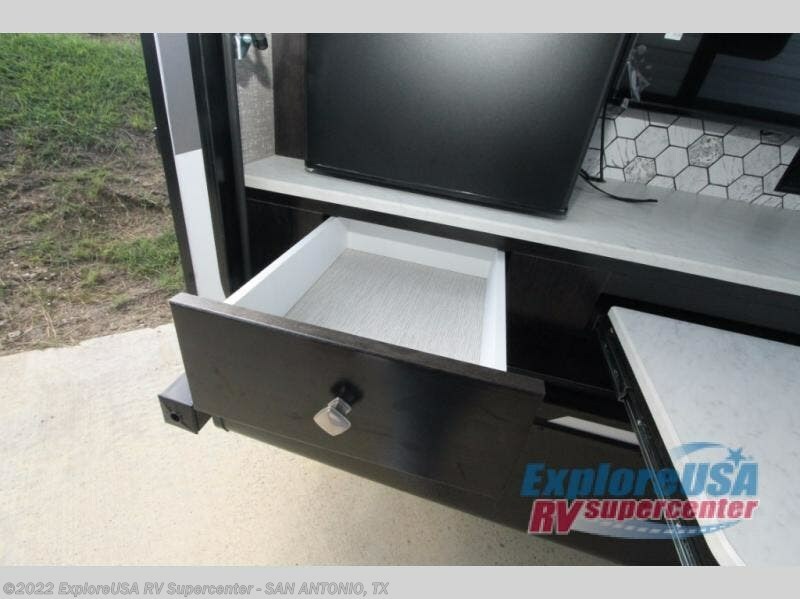 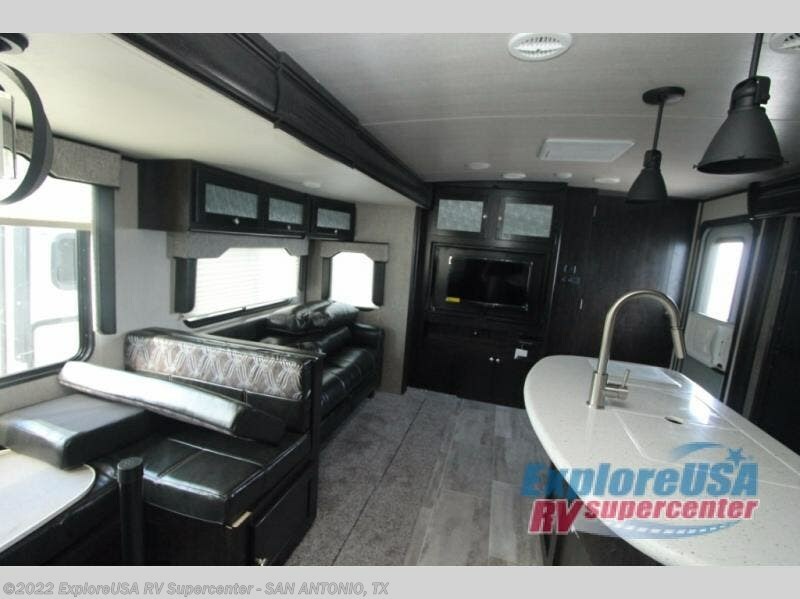 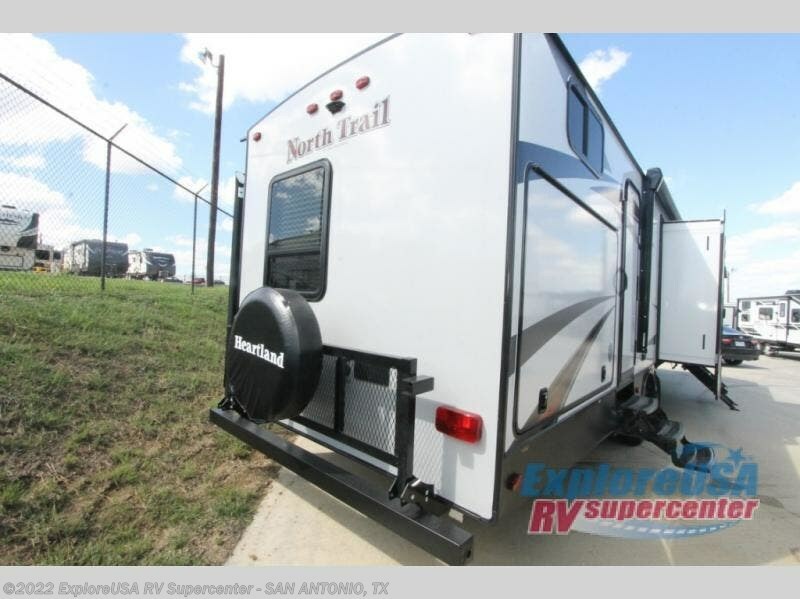 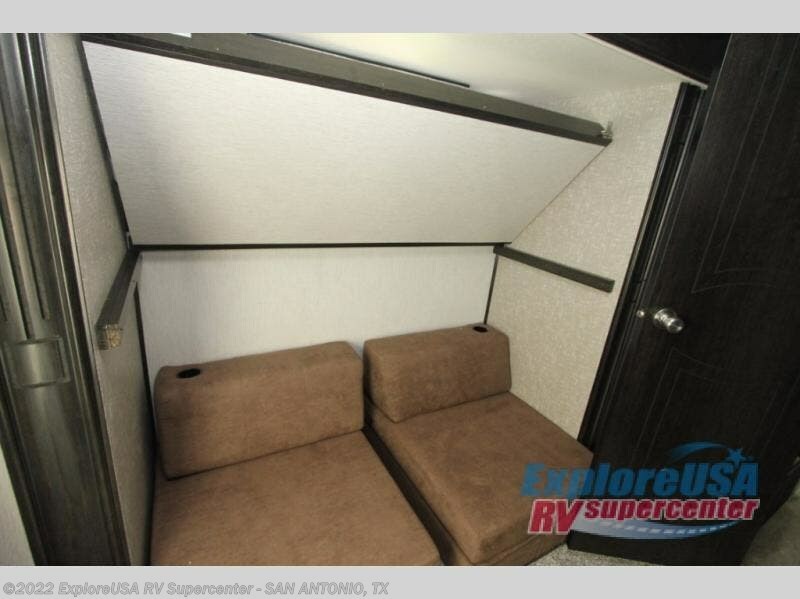 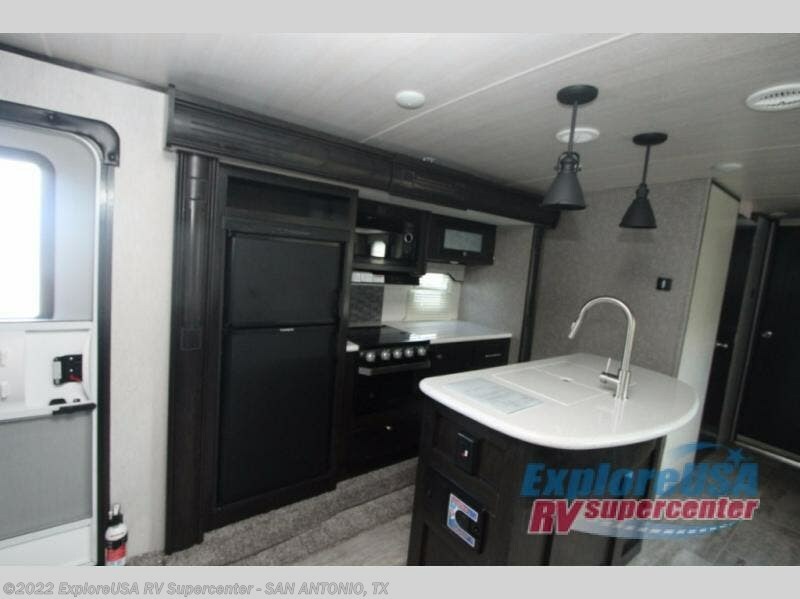 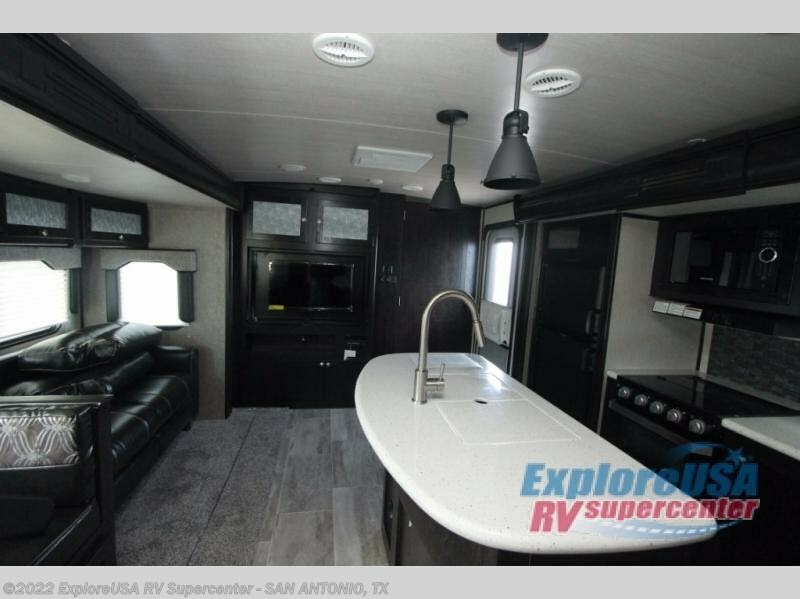 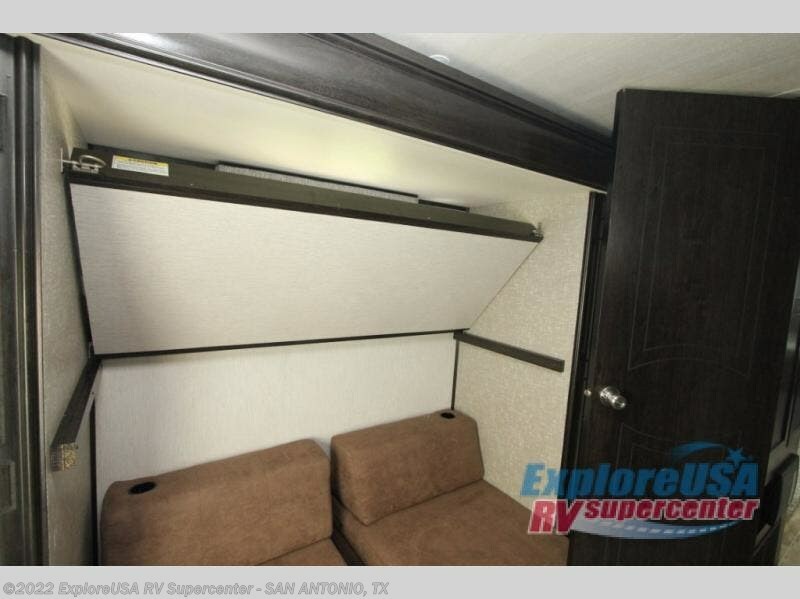 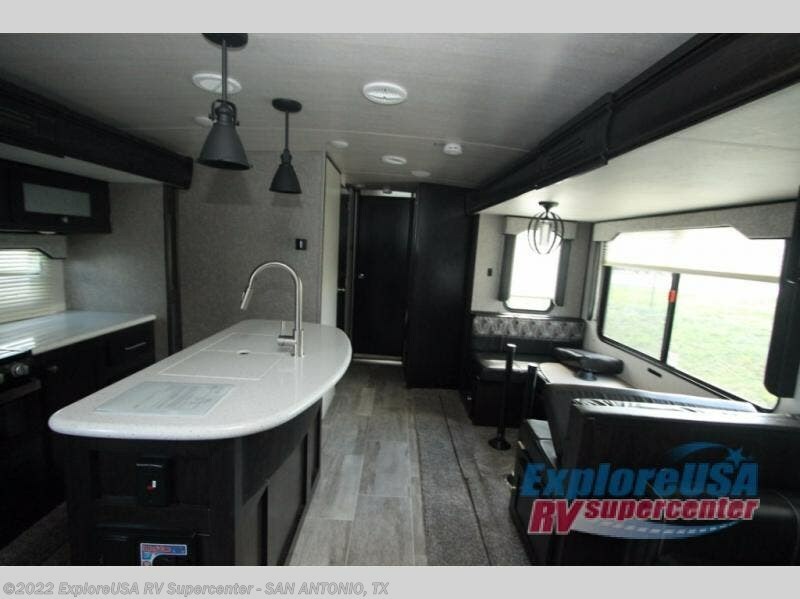 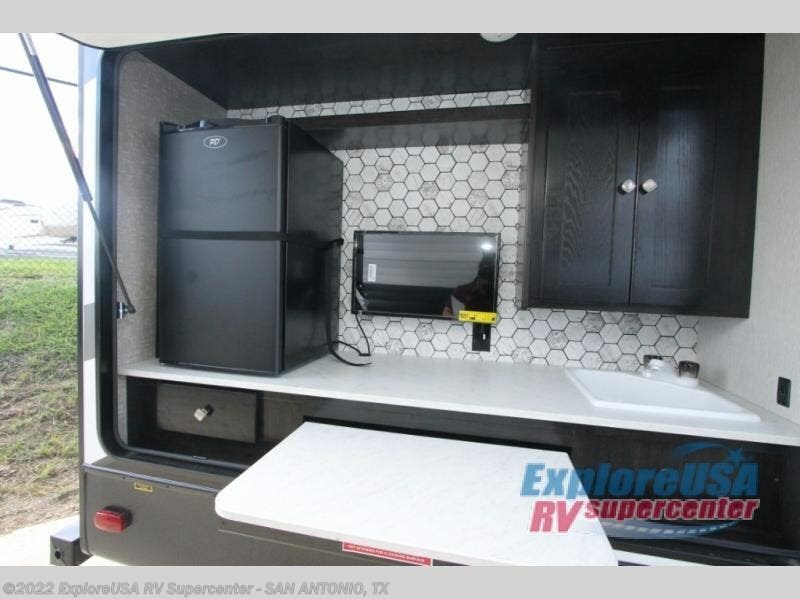 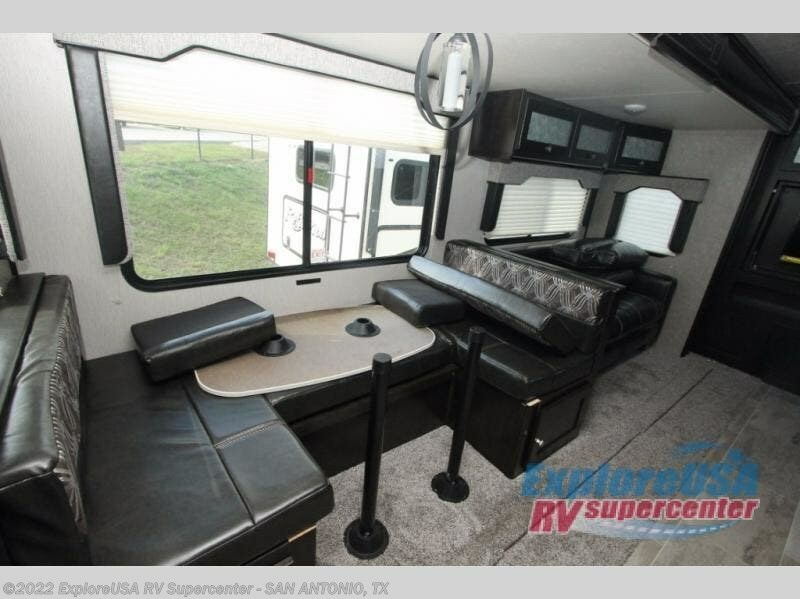 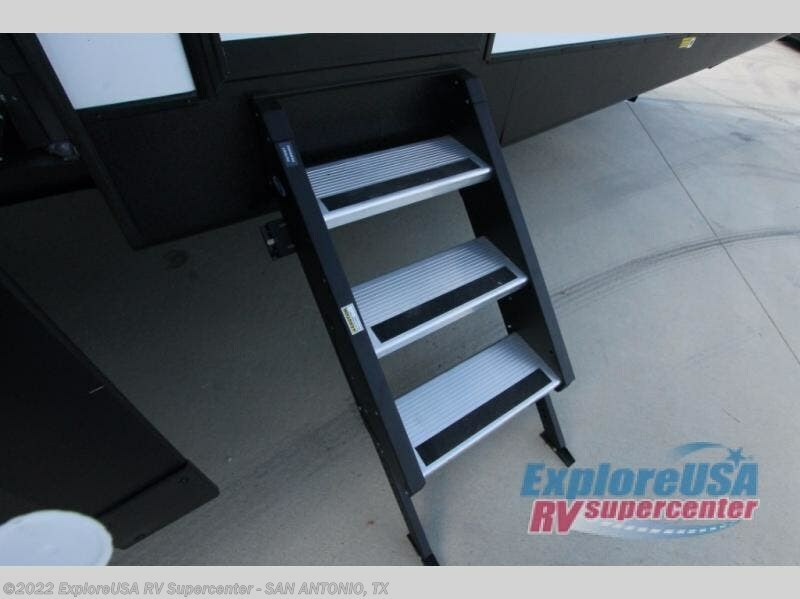 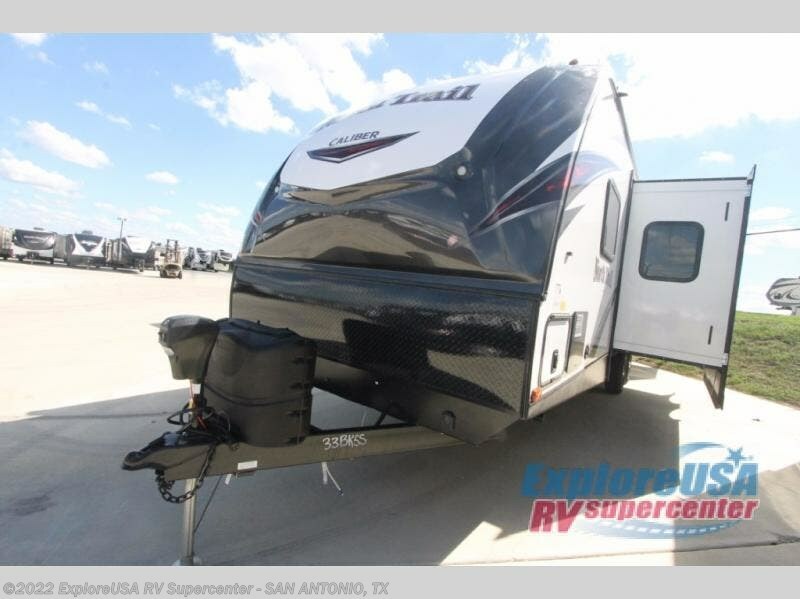 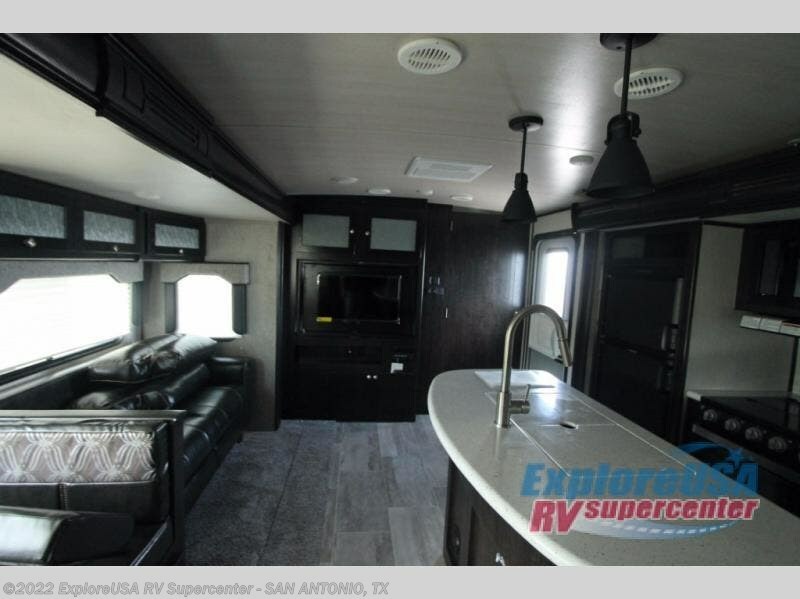 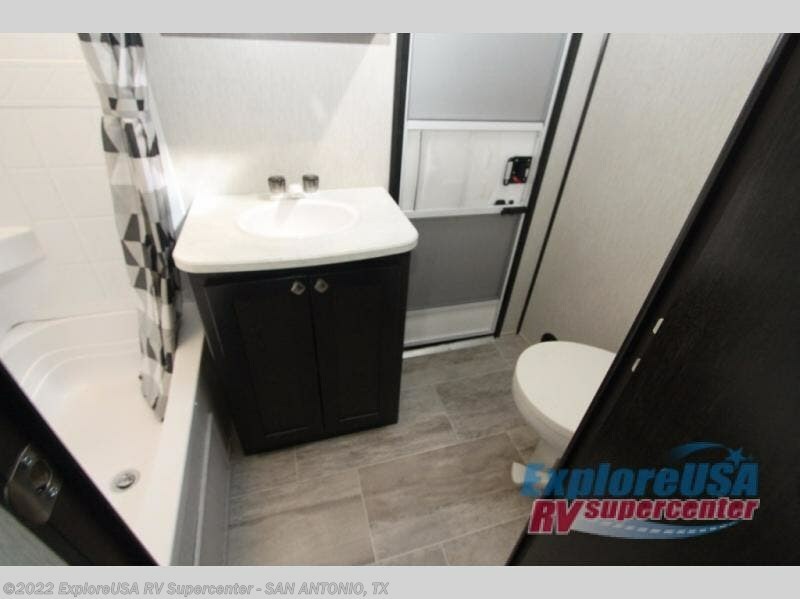 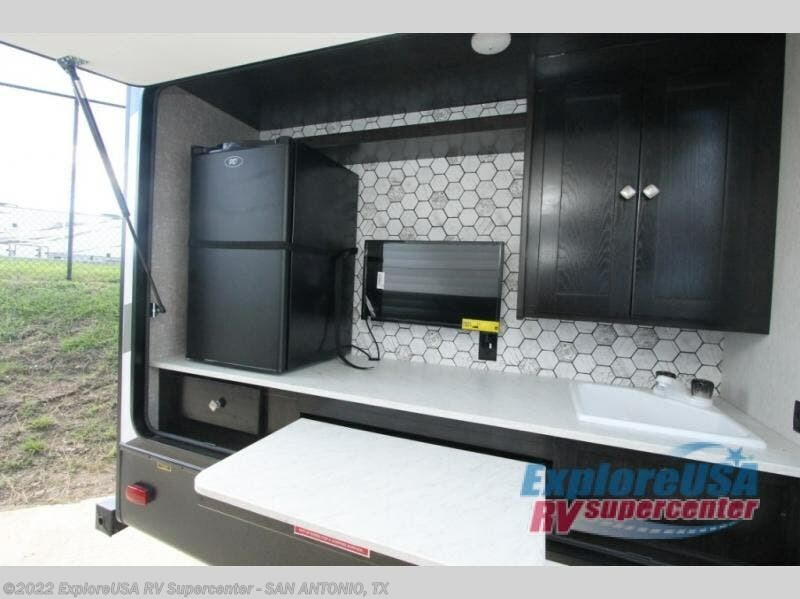 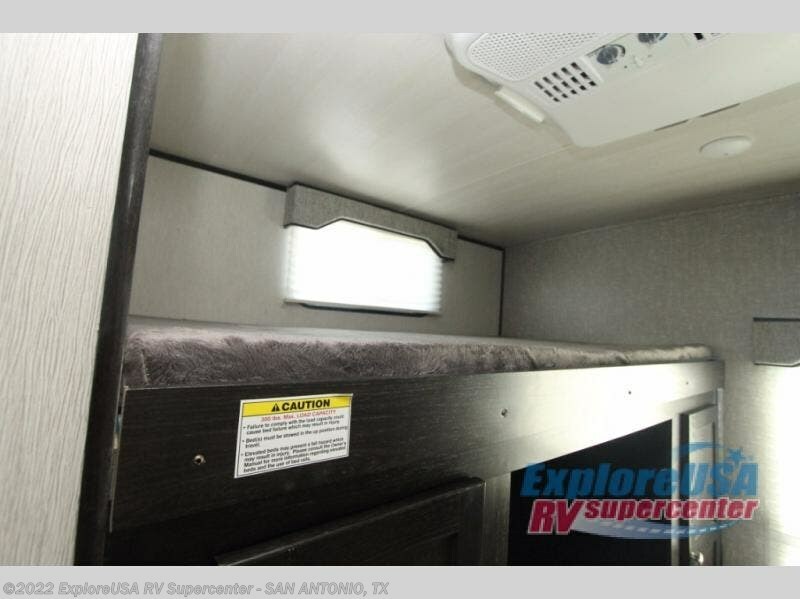 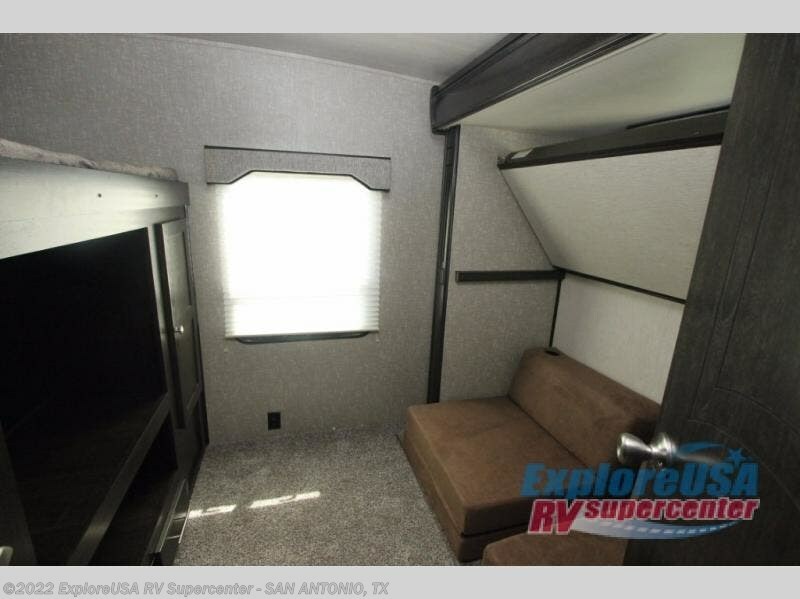 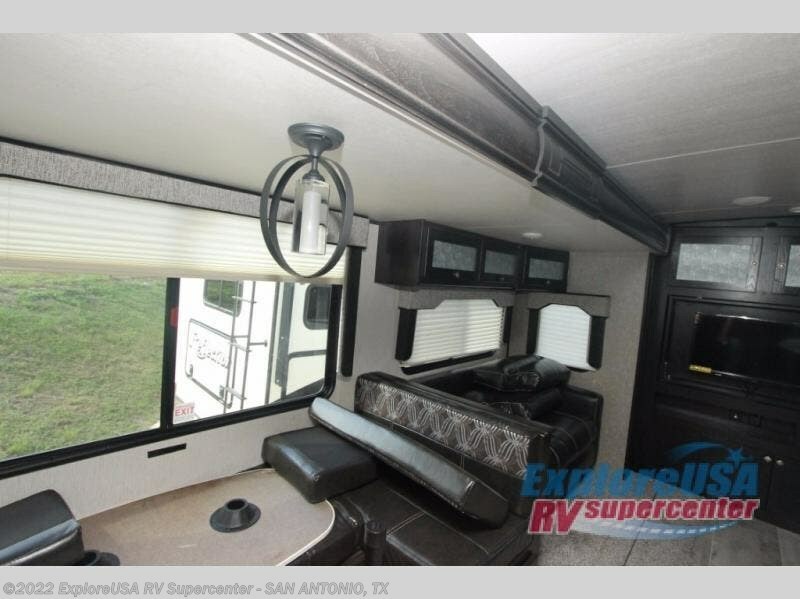 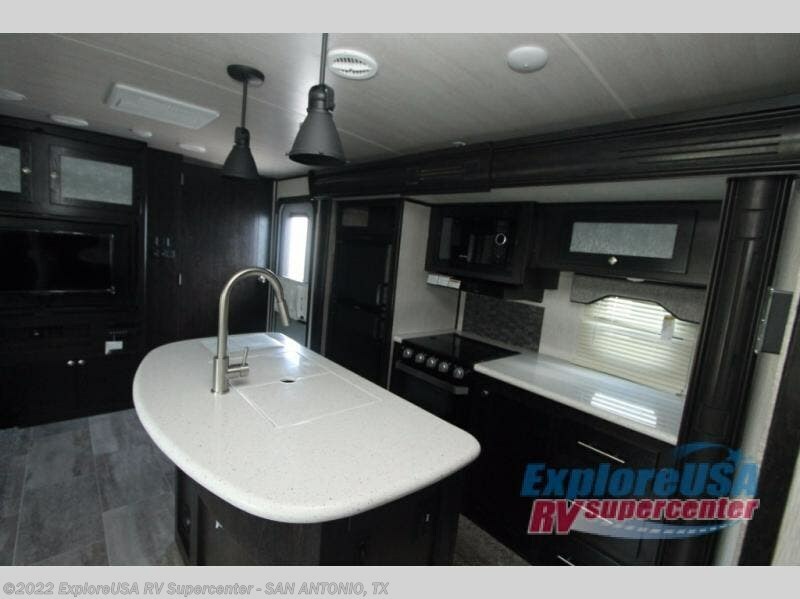 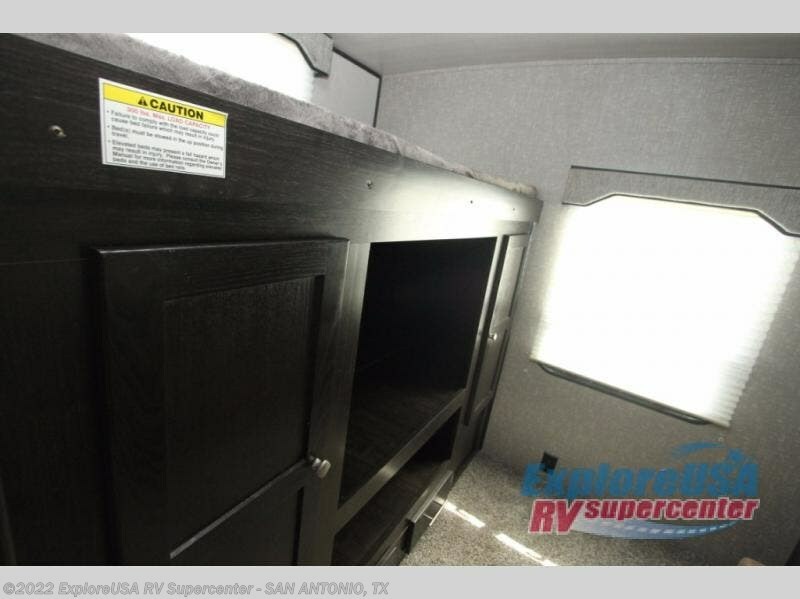 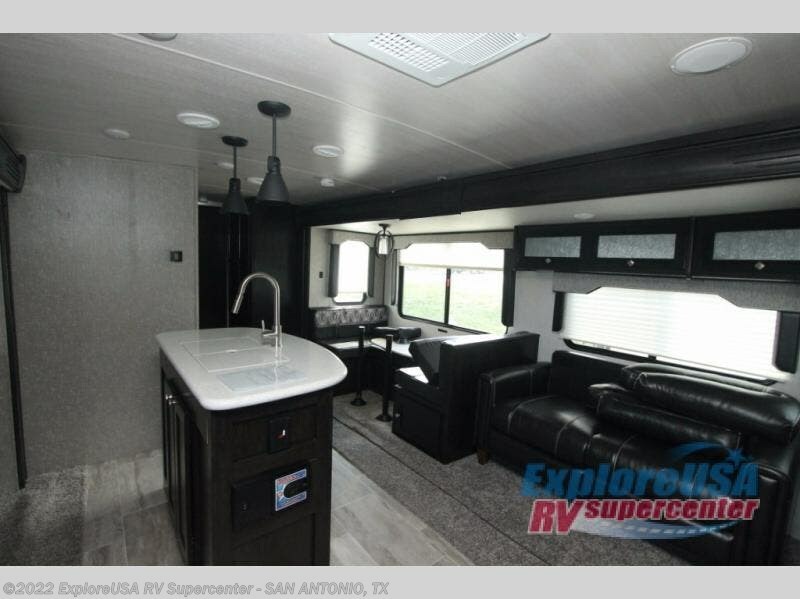 Enter this North Trail model 33BKSS and see just how convenient your next camping trip can be! 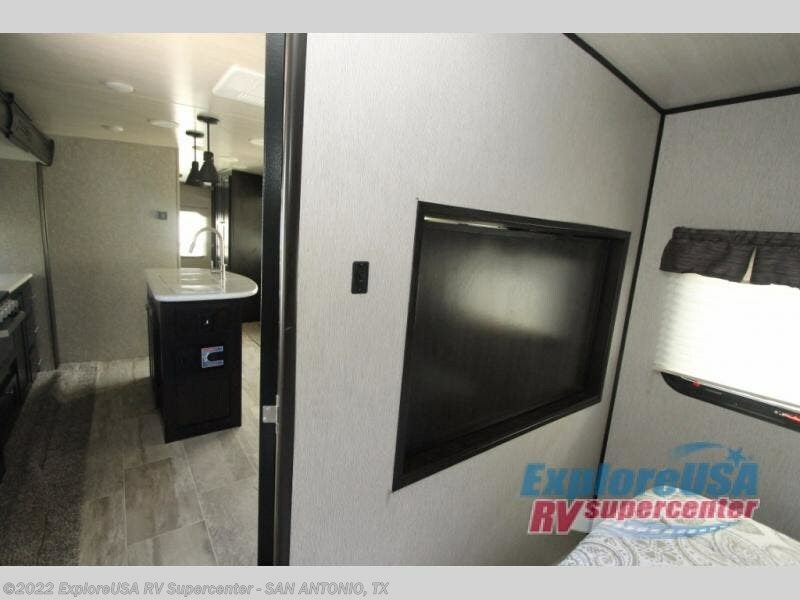 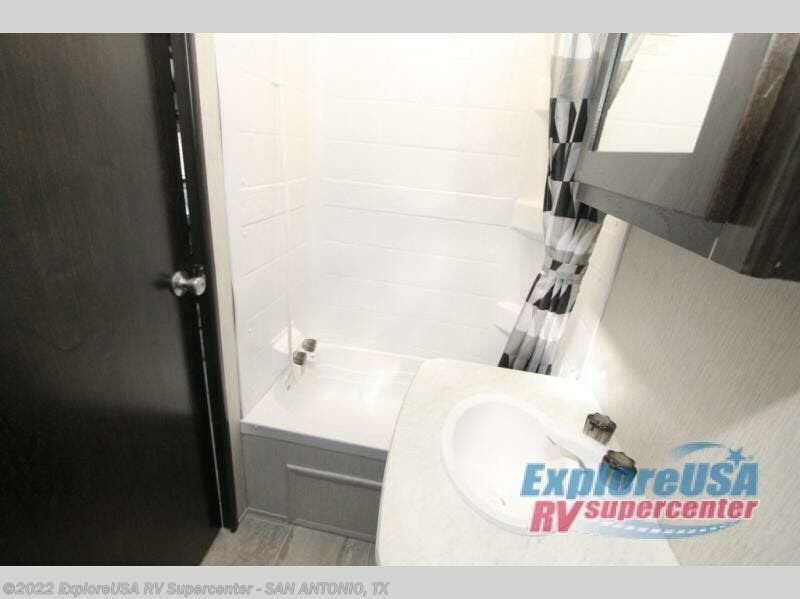 This unit features a private bunkhouse that the kids will absolutely love plus there are triple slide outs for added interior space. 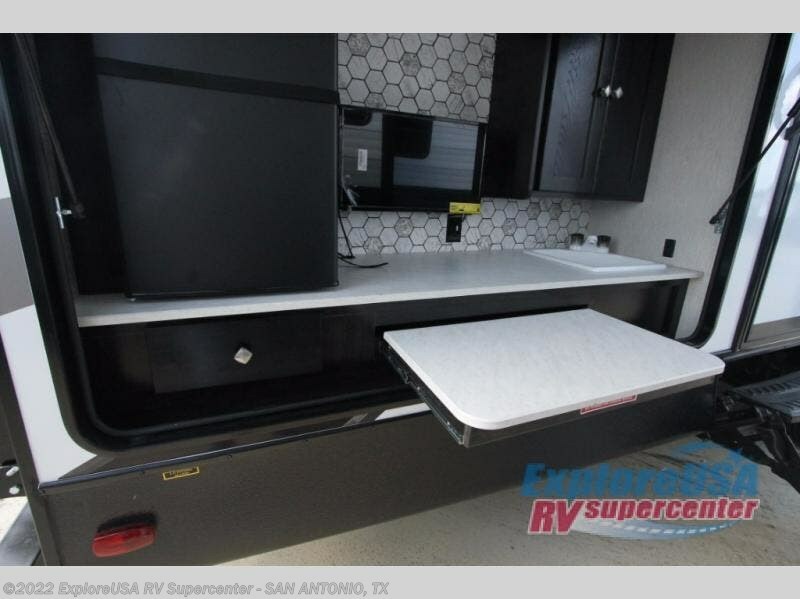 In the kitchen there is an island with extra counter space and a double sink. 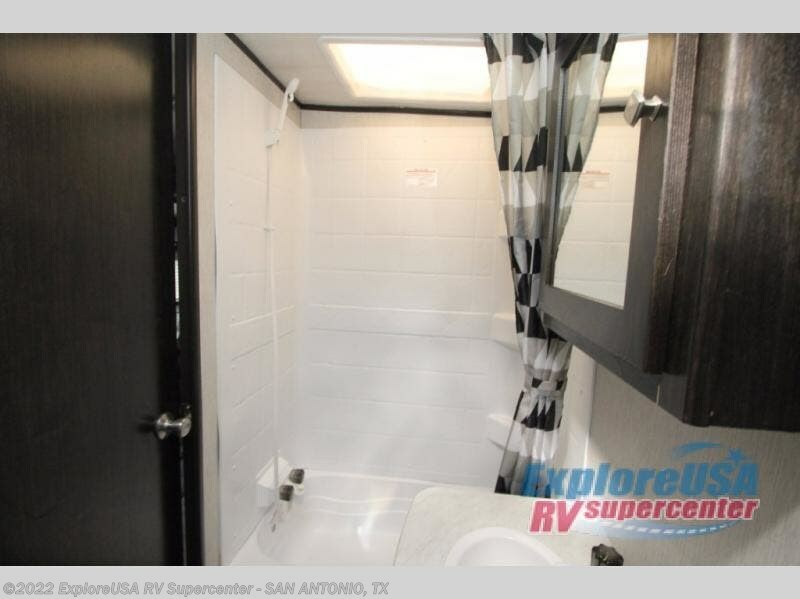 With two entry doors you can easily access the bathroom from outside or you can enter the main door and you will be in the kitchen area. 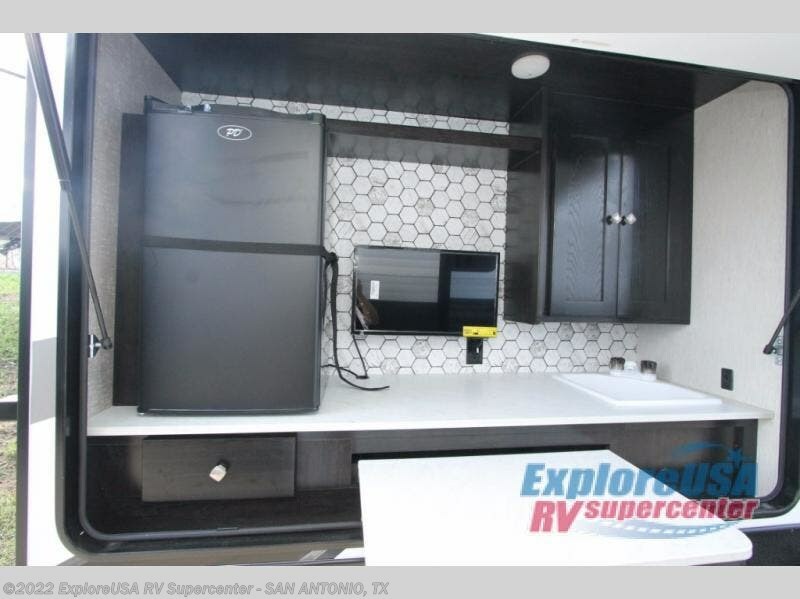 When the weather is nice, you will want to spend more time outdoors and it is easier than ever now with an outside kitchen. 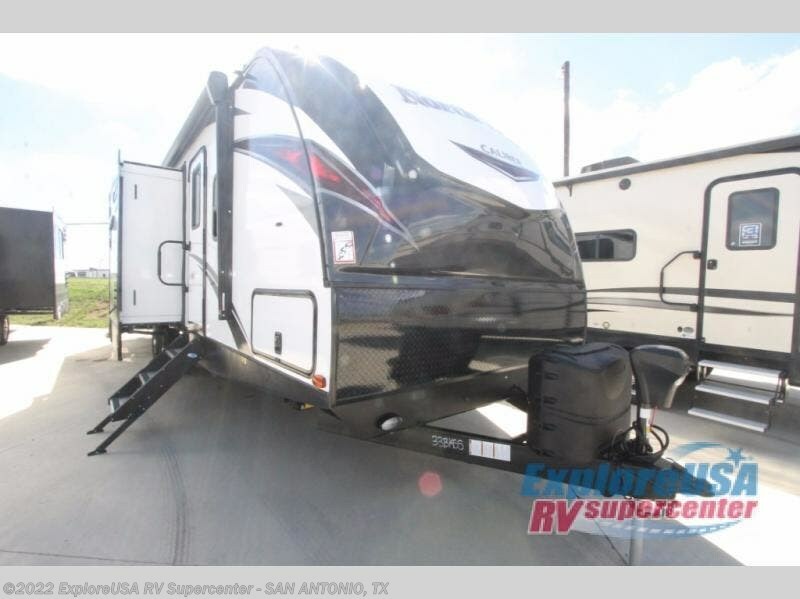 This model is available in the Caliber Edition. 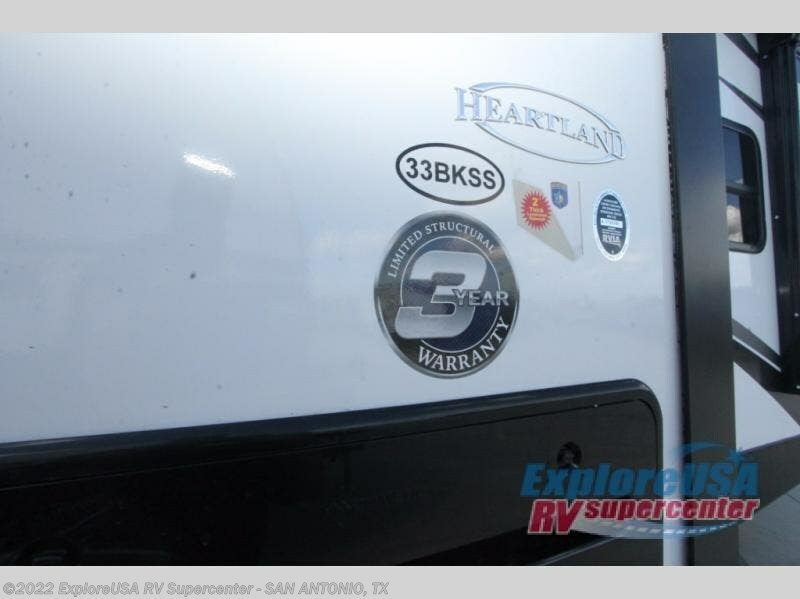 Check out Stock # S3398 - 2019 Heartland North Trail 33BKSS King on heartlandrvsource.com!